You are especially in need of a property lawyer in Dubai when you are new in the region. There are a lot of rules and regulations that you should be aware of. These should all be followed to avoid any trouble. The real estate industry in the UAE is well known to everyone residing in the country or those who have visited already. It is important that you are aware of what should and shouldn’t be done. 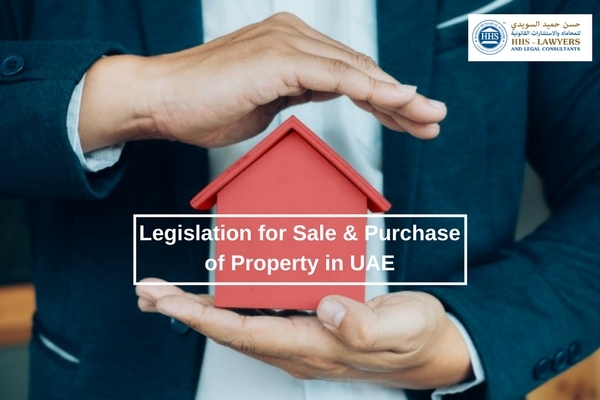 To make things easier for you, a property lawyer in Dubai is always available to guide you through the ins and outs of the real estate in UAE. Lawyers are well versed with the laws that are applied in the whole country, especially when it is under their field. Lawyers are knowledgeable as well about the other branch of laws as it is expected of them as well. Your investment can be ensured to go to the right pick when you have an experienced and a specialist on your side. Mistakes will be lessened or ultimately eradicated, and this will benefit you not just today but in the future. What Can Your Property Lawyer Do for You? You need to know when and where you should invest. Your property lawyer in Dubai will guide you in planning ahead, pinpointing the places that you should and should not invest in.A good property lawyer in Dubai will know how to strategize and come up with a plan that will present you with a lot of property buying options laid out across your table. It should be expected from your lawyer to conduct a research that will show you information with regard to different places in the UAE. There are seven Emirates in the UAE, and there are various options that you can choose from when it comes to investment. This is why you need information about each place. And your property lawyer can help you narrow it down to a list of possible places to invest in your chosen time period. Sometimes, buyers get ahead of themselves. They tend to be invited in with the beauty of the property, its benefits, and returns without looking at the price tag first. A good property lawyer will remind you what your budget is and will give you the ones that will fit your budget. You tend to focus on properties that fit your price range. In addition, there is a possibility that supplementary charges will be involved when you buy a property. It is important to review everything in order to ensure that it will fall in your budget. Your property lawyer can guide you through this. When you have a property lawyer, not only can they provide you the details with regard to a location, they can also ensure that there are trusted references for you to assess to be sure that they are indeed recommended and legitimately good as a location claims to be. It is easy to trust something that is recommended by many and has good reviews. So, it is important that your property lawyer can procure this for you. 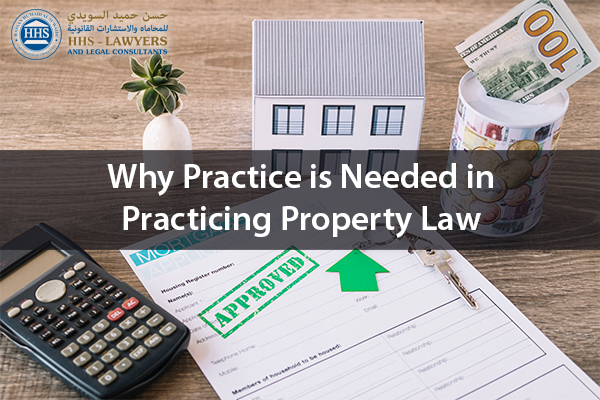 A property lawyer in Dubai can definitely assess an agreement and ensure that it has been indeed drafted professionally. An agreement that does not seem to be professionally drafted can have loopholes and other questionable details or clauses. It might give you trouble in the future so it is important for you to have a property lawyer who can review an agreement for you. 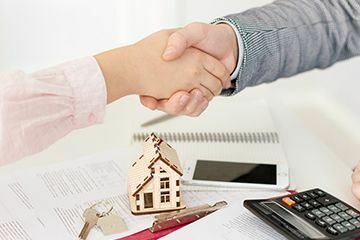 If there is a problem with an agreement or if something does not seem to be right in there that is pointed out by your lawyer, then they can also fix it for you with the agency or broker. A good agreement, on the other hand, has everything laid down there, and the details are complete and not questionable. This can be confirmed by your property lawyer in Dubai. It is important for you to know the ins and outs in the real estate world of UAE before diving into it. There are laws, rules, and regulations that you should be aware of. A property lawyer in Dubai can guide you through it. HHS Lawyers and Legal Consultants is a team of lawyers in Dubai that has more than 10 years of experience. Our team holds the information that you need. You can discuss your legal needs as soon as possible with one of our lawyers in Dubai by contacting us and booking a consultation with us.